Where are we headed – and what will the journey be like? How do we deal with rapid change, how can we make more deliberate decisions – and how do we ensure we’re even included in that process? 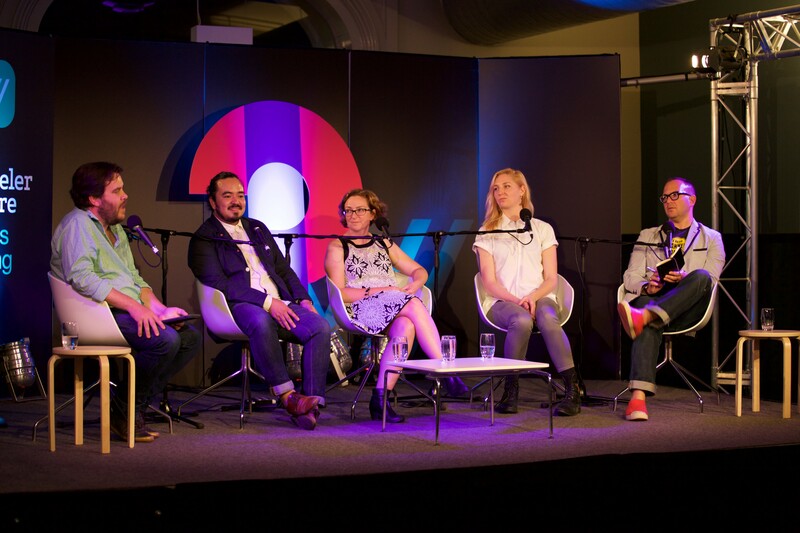 In this session, Cory Doctorow, Adam Liaw, Kristin Alford and Maggie Ryan Sandford explore the changing technologies, social dynamics and global circumstances behind what’s coming next. Kristin Alford anticipated the future (now, the present) would be an overwhelmingly solar-powered one, while Maggie Ryan Sandford envisioned human-animal telepathy, 'especially with whales'. 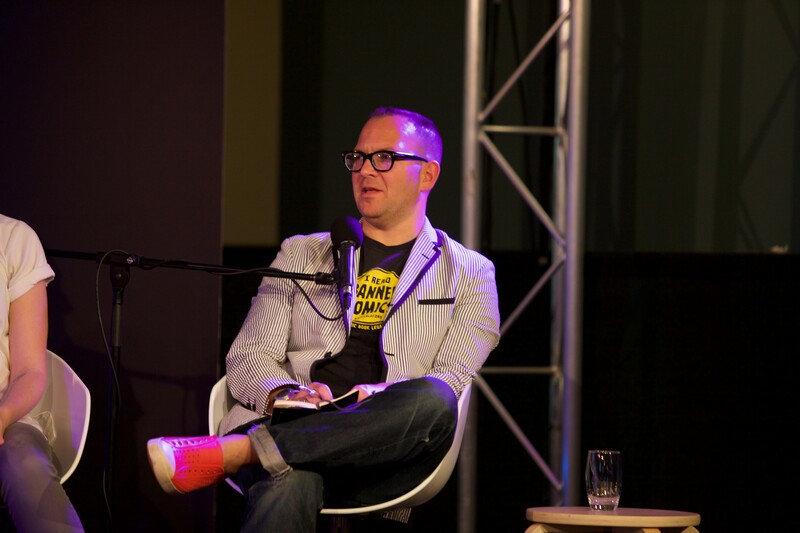 Listen to the full discussion, featuring digressions on the future of food, trend forecasting, and the uneasy balance to be found between optimism and pessimism when it comes to predicting what comes next.